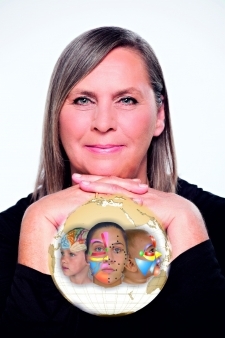 This online course is for health professionals, nurses, physicians, therapists and other health conscious people who are interested in working with facial reflex therapy to improve children´s wellbeing. If you love helping children then this is the right course to do! No matter where you live, what age or gender you are, we´ve made it very simple to access our Children´s Special Needs Course. Within minutes you will be able to watch and download the videos and pdf´s and ongoing support ensures that you get the most out of this course! Not doing this course at all would save you $450 but it would cost you becoming a better version of yourself as a reflexologist and turning into a child´s hero for helping them with their physically and emotionally painful disability.